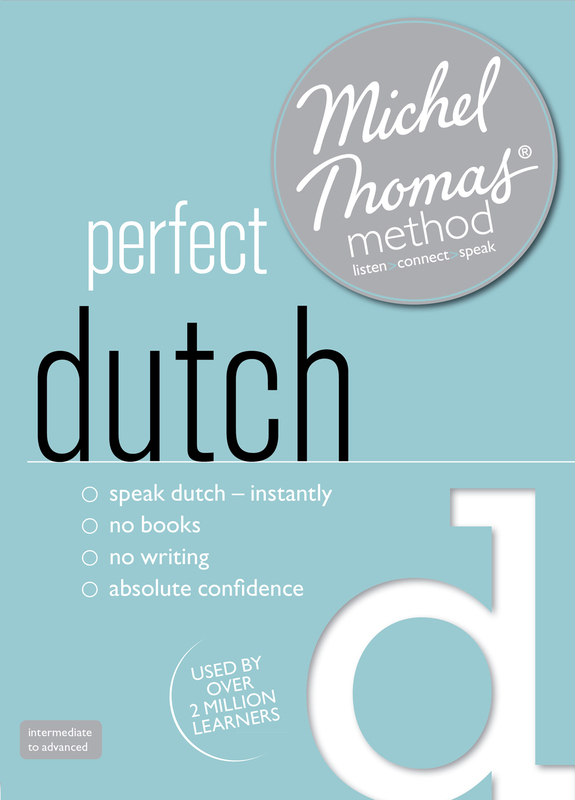 The Michel Thomas Method PERFECT Mandarin Chinese language course is an advanced course for intermediate learners of Mandarin Chinese. This nine-hour language course builds on your Mandarin Chinese language skills and will help you to gain a natural grasp of the Mandarin Chinese language and verb system and become a fluent Mandarin Chinese language speaker. 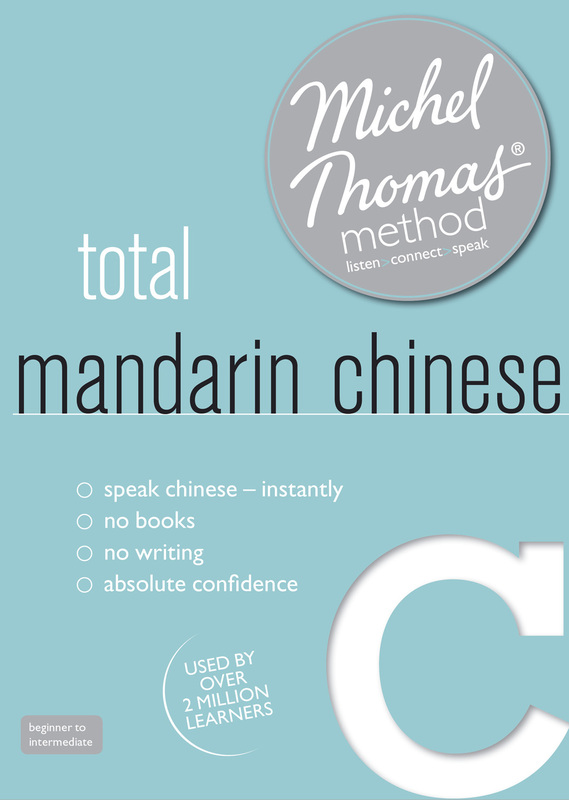 It is a follow-on course for the Michel Thomas Method TOTAL Mandarin Chinese language course. The course comes with an audiobook and audio CD and includes a visual review course as well as interactive exercises for PC or Mac. Categories: Learn Mandarin Chinese, Michel Thomas Language Courses. 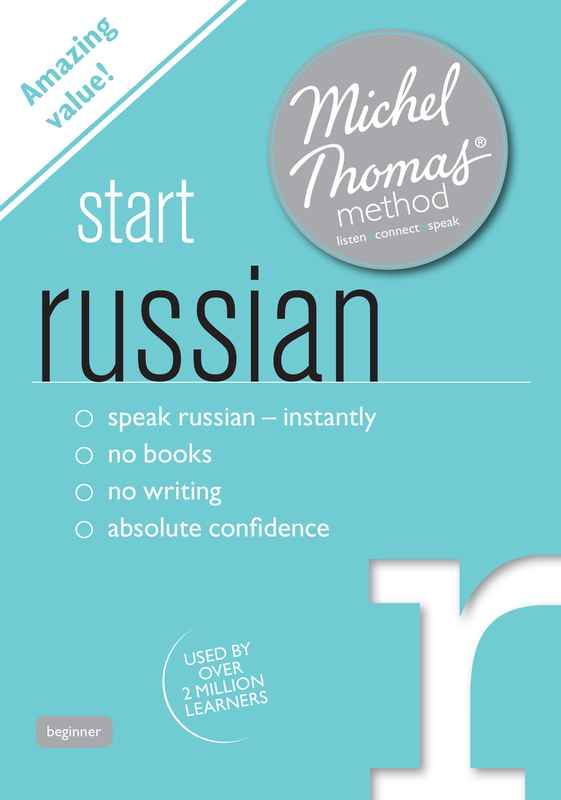 Tags: advanced, audio, download, intermediate, language course, Mandarin Chinese, method, michel thomas, perfect, CD. 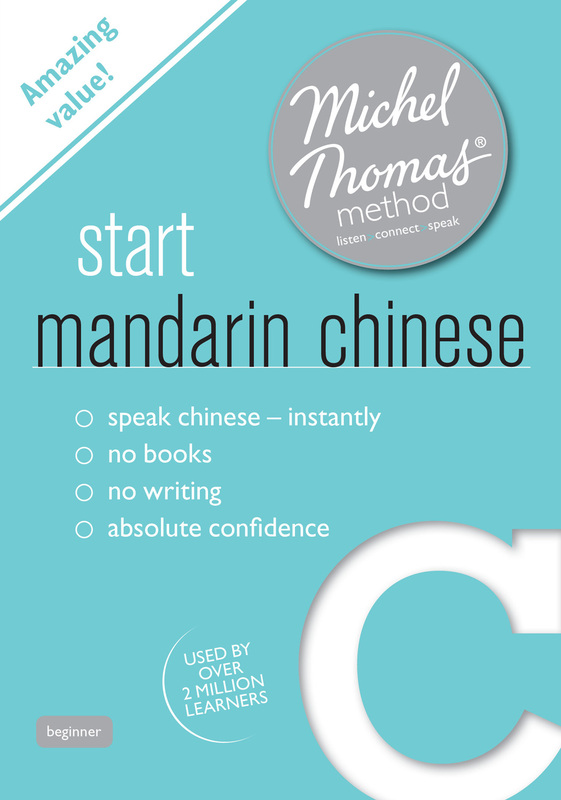 Enjoy learning Mandarin Chinese in a totally revolutionary way with a Michel Thomas Method PERFECT Mandarin Chinese language course. This unique method has been perfected over a lifetime of teaching. It works by building up the language in manageable chunks bit by bit. 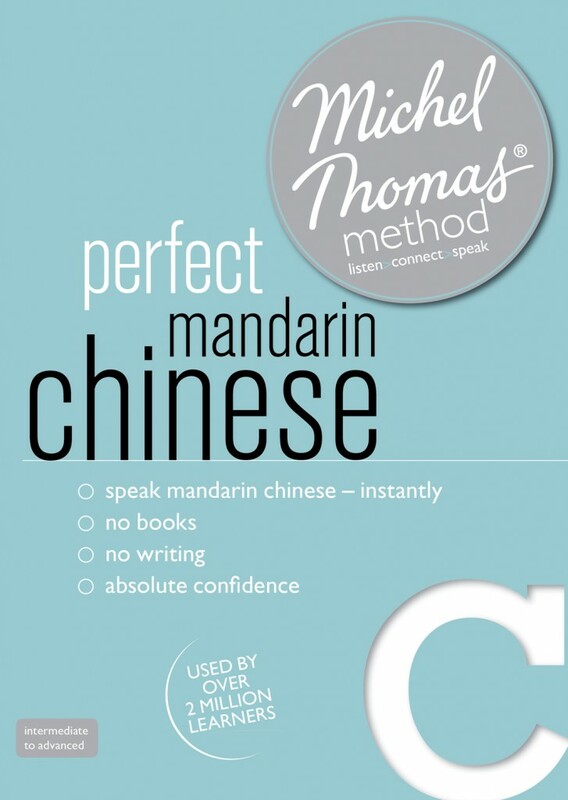 Now you can learn Mandarin Chinese with the Michel Thomas Method PERFECT language course, in a fraction of the time needed for any other course. This course is ideal for those who have already completed both the Michel Thomas Method START Mandarin Chinese and TOTAL Mandarin Chinese language courses. 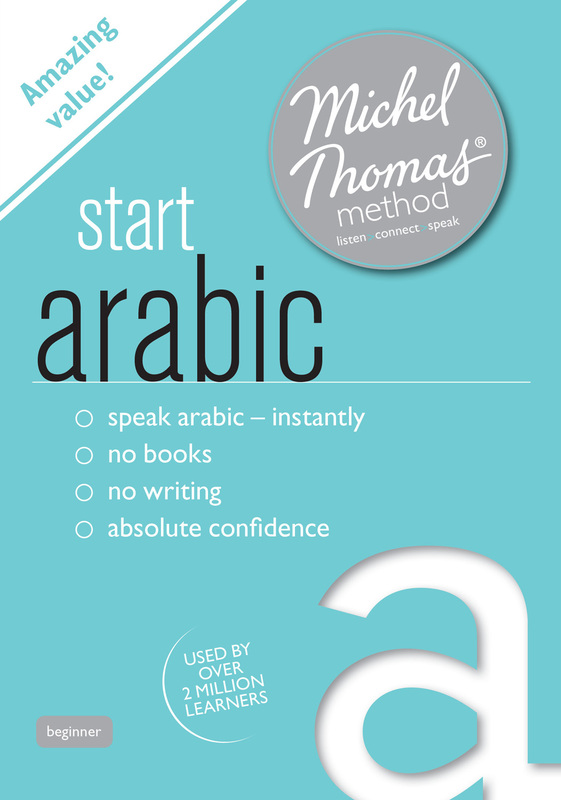 Get the Mandarin Chinese language advantage with Michel Thomas PERFECT Mandarin Chinese. Claim your competitive advantage!